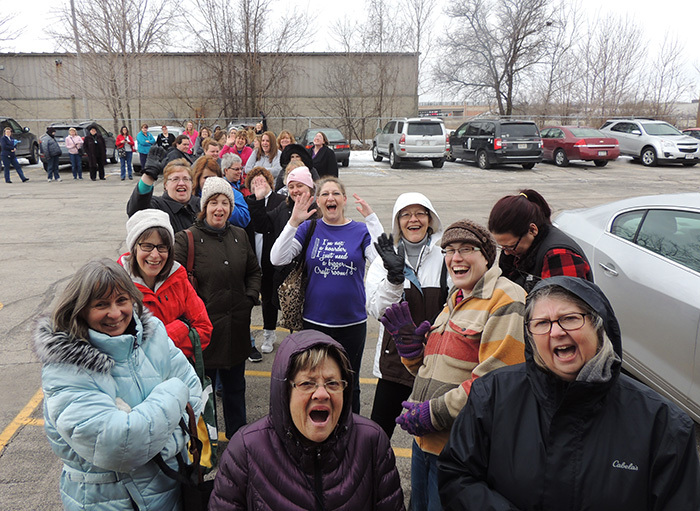 We have to say thank you one more time for the great turnout we had for our semi-annual Your Craft Rummage Sale. 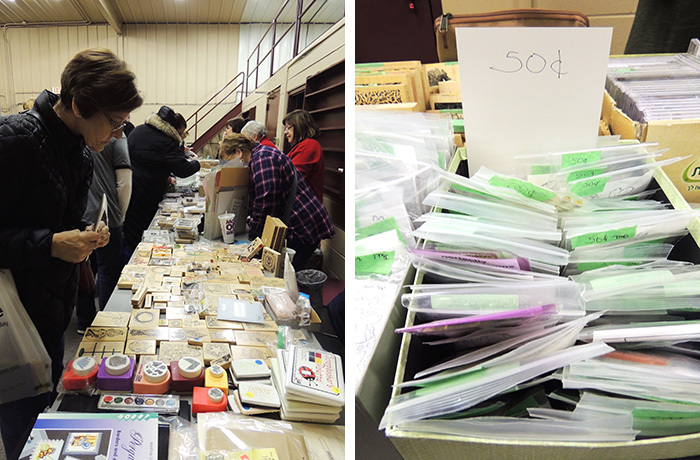 The sale took place on Saturday, January 28, and we have a full recap of the day for you with lots of pictures and an announcement. 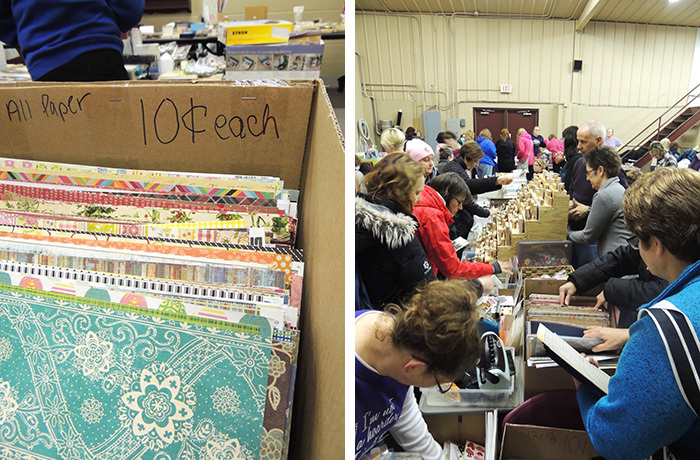 Twice a year, we're honored to host Your Craft Rummage Sale, an event that brings together like-minded individuals to sell and purchase their new and used paper crafting products. 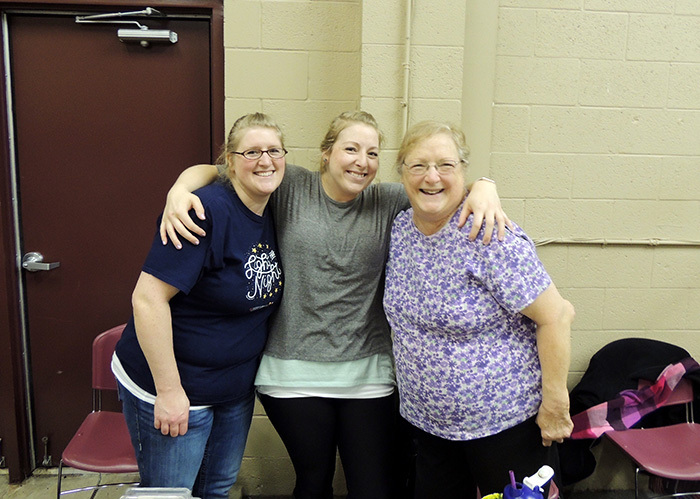 This year we had 28 customer vendors with tables full of goodies and a group of shoppers waiting at the door before the sale started. We're so grateful for such enthusiastic and genuine customers. When attending the event, you're never quite sure what you'll find. 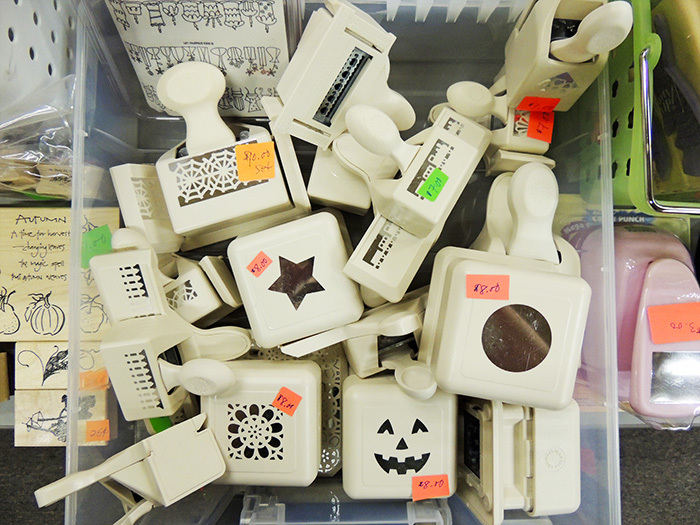 This year many sellers had stamps, paper, and punches available. We wanted to buy it all! What good deals did you find? 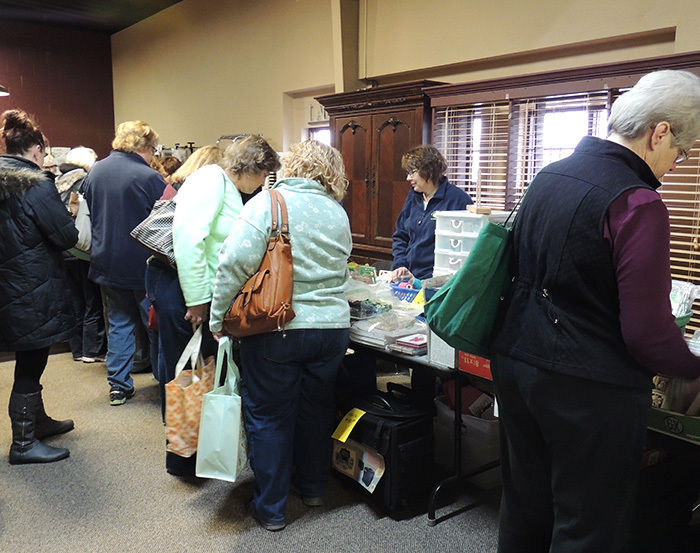 In addition to the rummage sale, we had store demos and sales. Customers could pick their own discount from a bucket and take 5-40% off their entire purchase. 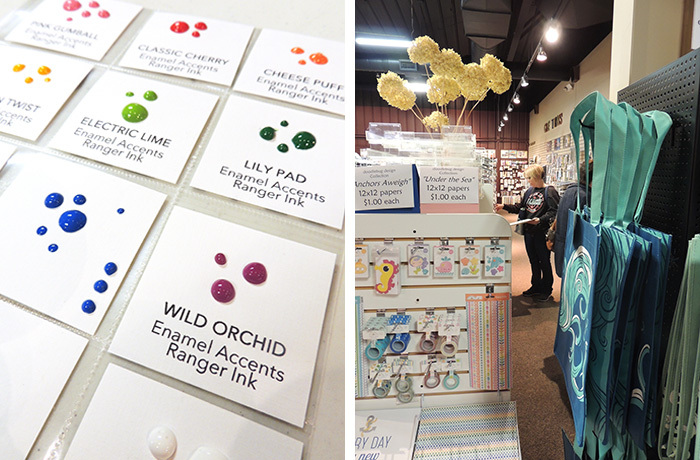 A special guest demonstrator showed off Ranger's Enamel Accents, Hero Arts color layering stamps, and the MISTI. Customers could watch the products in action or try it themselves. 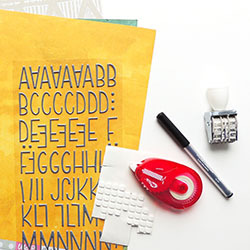 We hope everyone learned something new or discovered a new product to inspire you. Lastly, we gathered 4 prize packages with lots of goodies to give away. The Winter 2017 winners are: Betty Bohm, Pat Schmidt, Laurie Laurent-Hyland, and Melissa Pagel. Are you a giveaway winner? Stop by the shop soon to grab your package. Admission to our semi-annual sale is always free. 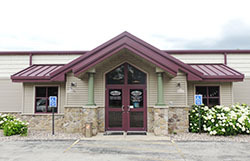 Make sure to invite your friends, family, and neighbors to the next sale on Saturday, July 29th from 10:00 AM to 2:00 PM. We hope you'll save the date and enjoy all the fun along with us. 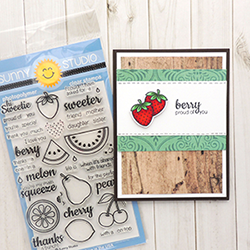 Purging items from your own craft stash? Become a customer vendor for just $10. You keep 100% of the profits. Registration opens April 1st.